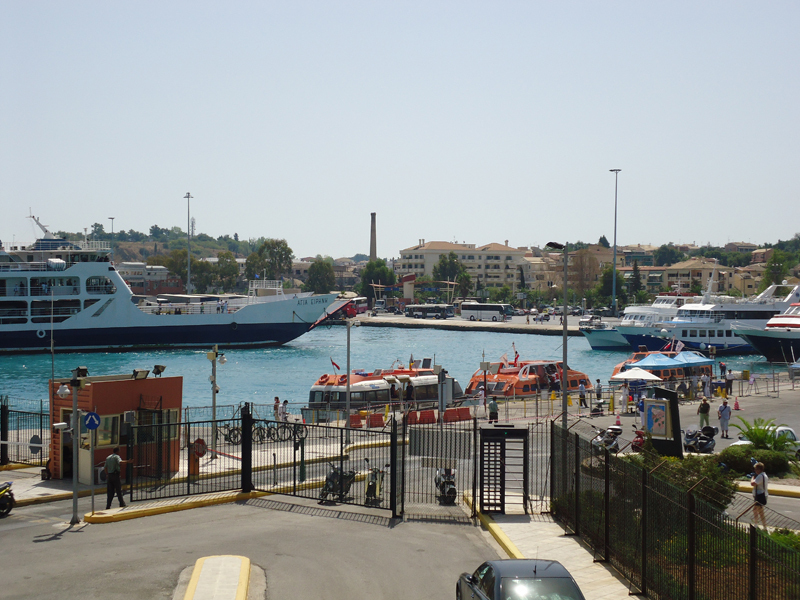 …safe from the time of Ulysses!!! 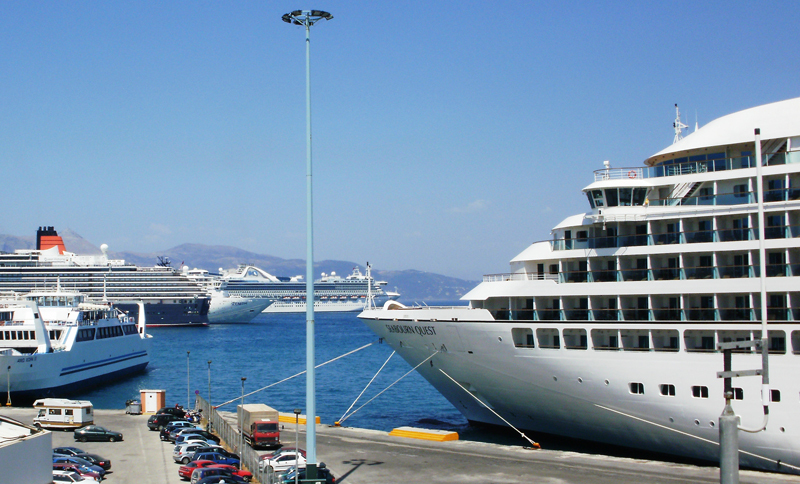 because connects mainland and Italy with annual average circulation 1.5 million passengers and 500,000 vehicles, but more because it manages +450 cruise ships and +600,000 cruise visitors generating a total income of about 36 million. 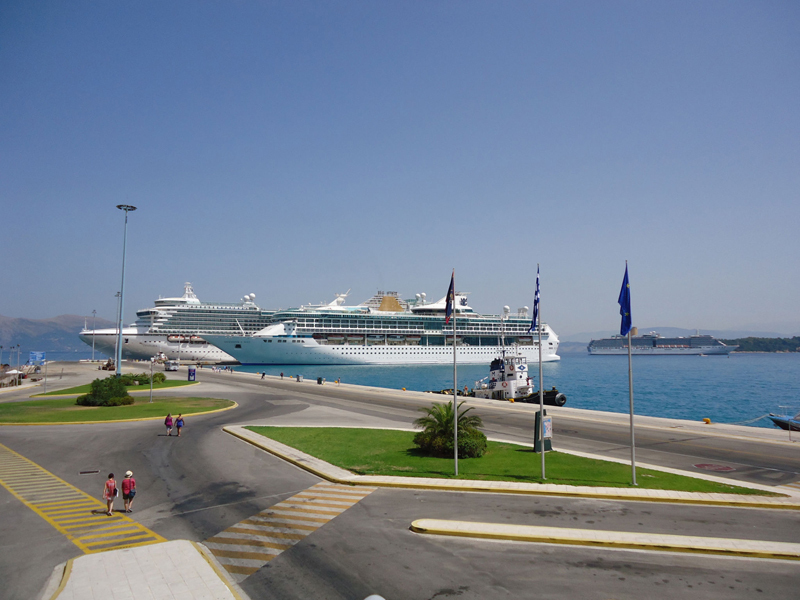 The Port of Corfu SA in trying to be ahead in developments in the increasingly competitive industry of sea tourism, improves services relating to ships and visitors, enriching the existing port infrastructure and planning new investments. 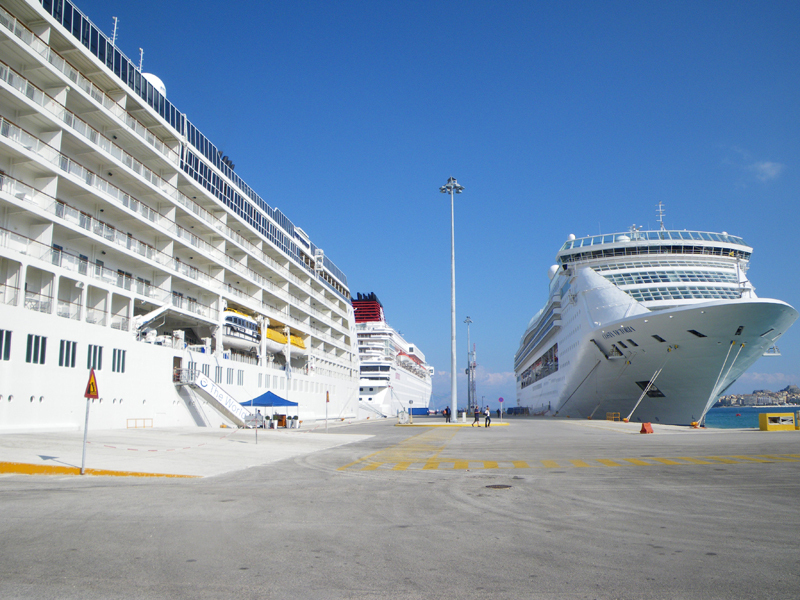 Has ongoing expansion of pier would increase capacity to 6 berth cruise ships and the construction of a 90 seats marina. 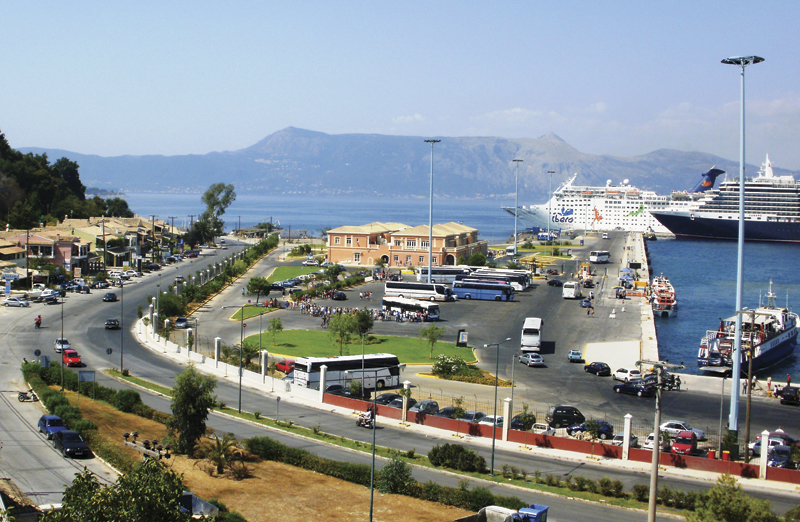 Strengthening the existing code ISPS (full compliance), with modern equipment, acquiring modern transportation from the ship to the terminal, the dredging of the basin, the construction of rest areas and planting greenery on the docks, creating and staffing Clinic for Cruise, housing office Taxi with sophisticated services, authorization process of Sea Plane base for complete and efficient connection of the Ionian Islands, the design of a new terminal is expected to be completed by 2014 for the increased needs of Home-Porting and many other smaller interventions at the zone of influence of the port along with the collaboration of the Municipality for better viewing destination show responsibility towards the Brand Corfu. 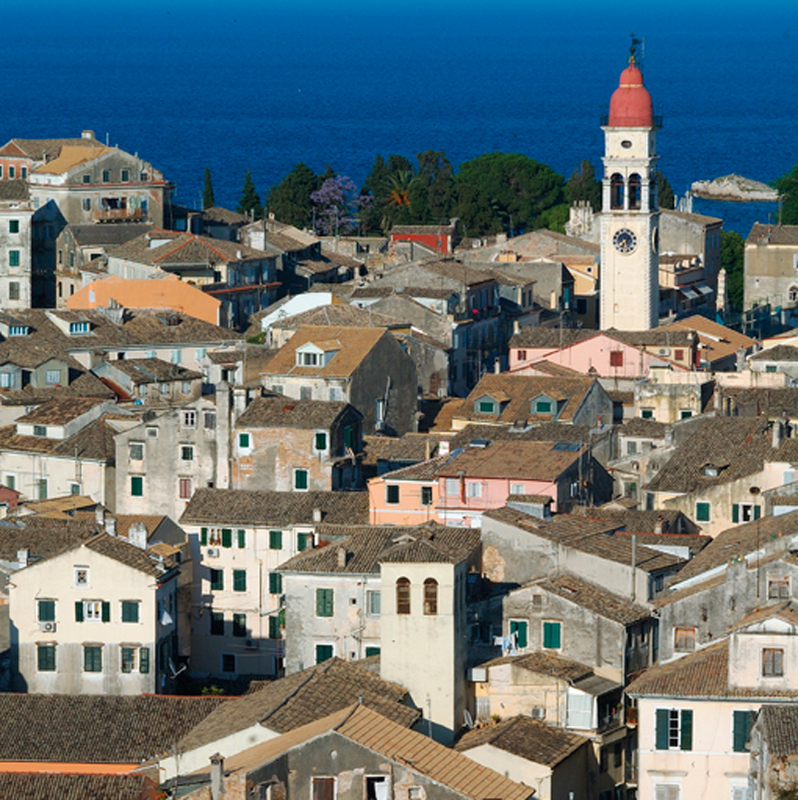 Conscious of its responsibility towards the historic old town of Corfu, a UNESCO world cultural heritage of UNESCO, has improved the environmental aspects of its activities and has gained such as ISO 14001 and the Certificate PERS and soon acquires the hardest certificate EMAS. 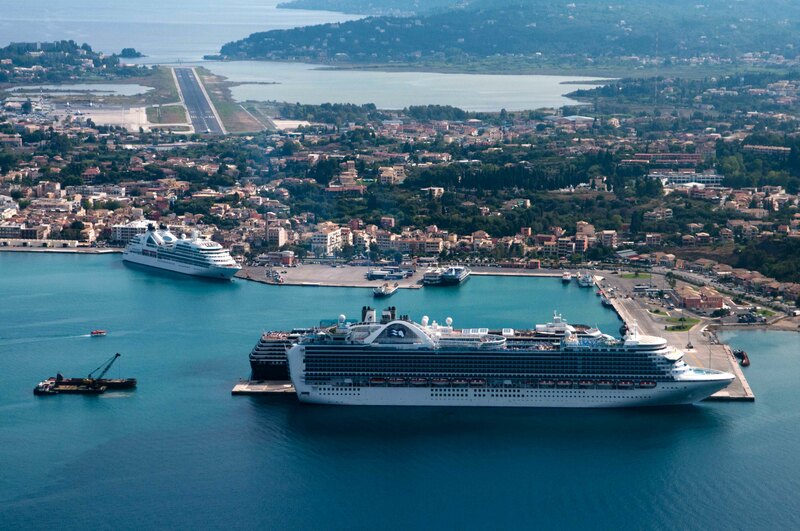 The Port of Corfu has its jurisdiction the port of Corfu, the three ports of Paxos, ports of Otthonoi, the port of errikoussa and a large part of the port area of ​​Corfu city. 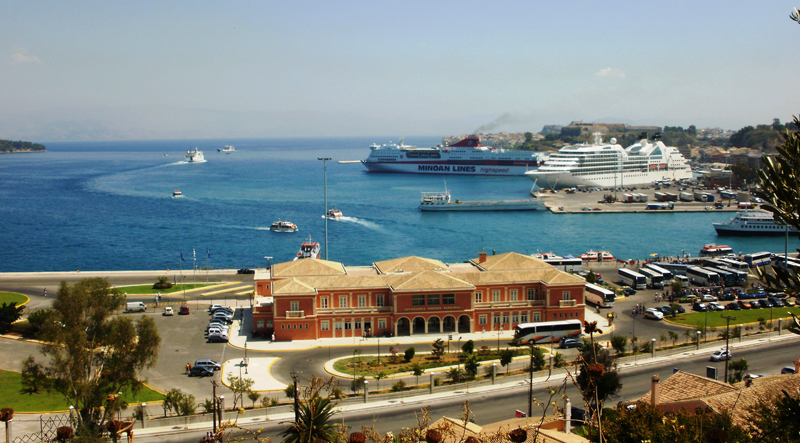 The port is managed by seven member board and CEO and is under the control of the Fund Asset Development Greek government (TAIPED).